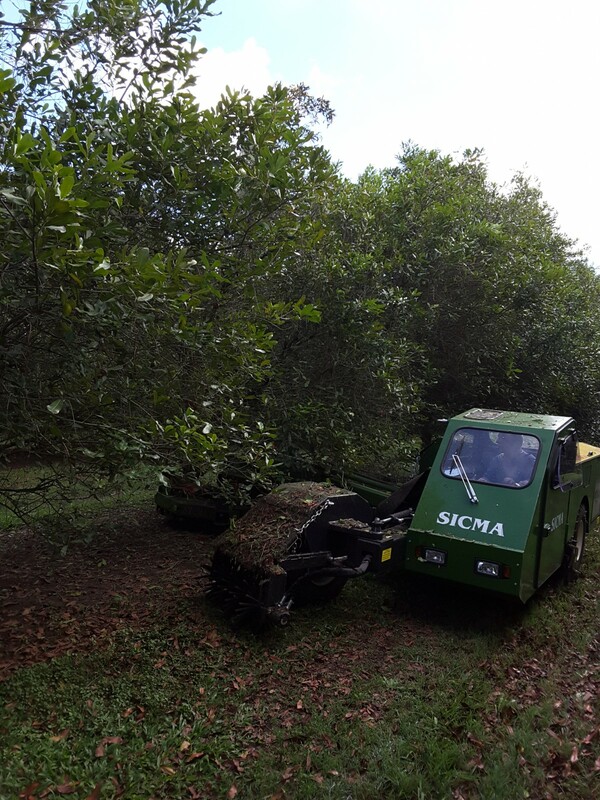 SICMA NUT SHAKER - Tornado Pumps & Sprayers in conjunction with Sicma of Italy have released models B411 and N3 Intensive Macadamia Shakers. The Shakers are specially designed to give a gentle vibration to the tree for dropping stick-tight nuts at the end of the harvest season. This allows better time management for other orchard operations and reduces in-canopy pathogenic fungal spore pressure on next season's crop, said Paul Blasutto owner of Tornado Pumps & Sprayers. 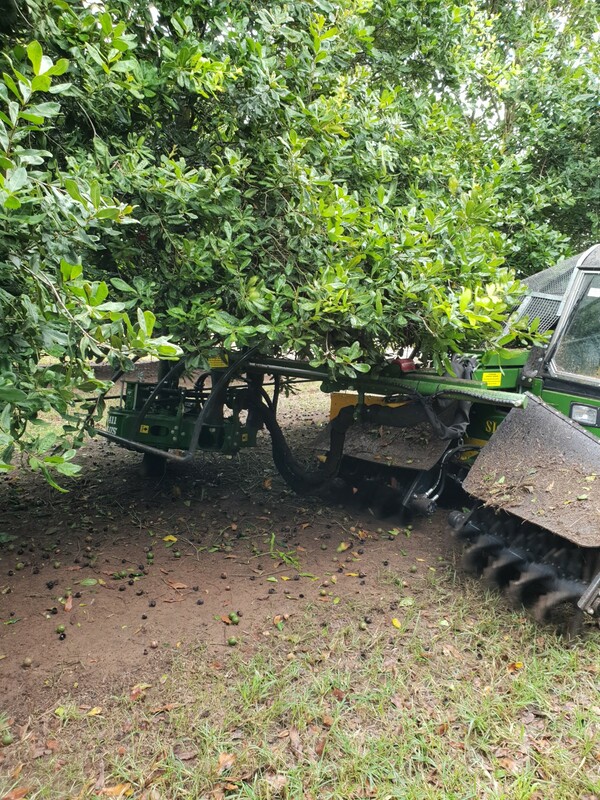 "We conducted several demonstrations in the Bundaberg district resulting in customers purchasing these shakers to complete this season's crop," said Mr Blasutto. The models demonstrated were the B411 Plus, which has a 66HP engine with the vibrating head capacity of up to a 40cm trunk, and the N3 with air-conditioned cab and a 125HP engine with the vibrating head capacity of up to a 60cm trunk. To complete the range, Sicma also have available tractor mounted models. These Shakers are also suitable for pecan, walnuts, hazelnuts and almonds.